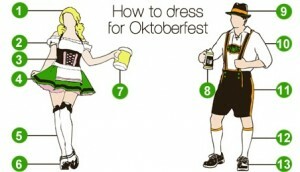 How to Guide for dressing for Oktoberfest. When dressing for Oktoberfest it’s important to put some thought behind it in order to look the part and look your best! 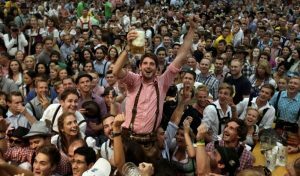 If you are planning to go to Oktoberfest in Munich, Germany, why don’t you dress up in an Oktoberfest “Costume.” You can opt for some authentic lederhosen or dirndls. Keep it simple and get high quality, hand stitched items – like these: lederhosen or these: dirndls. 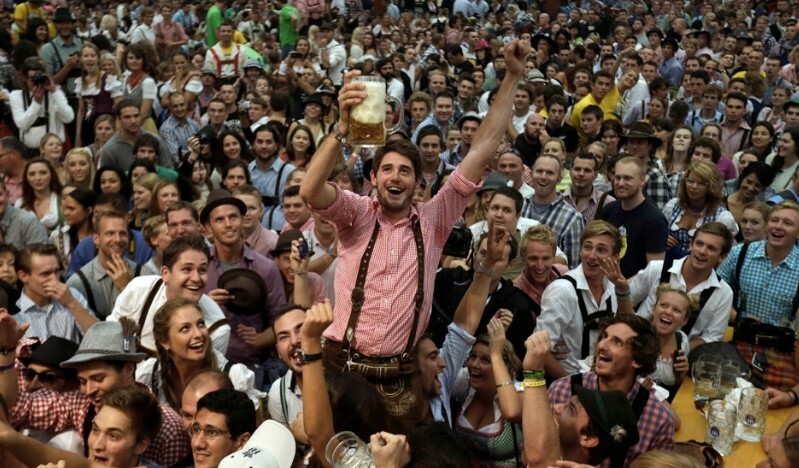 Here’s are how to guide to dress for Oktoberfest. Let’s face it – at some point between our teens and our thirties, frequenting the same old bars and nightclubs can get a little tired, and we start looking further afield for fun fixes. 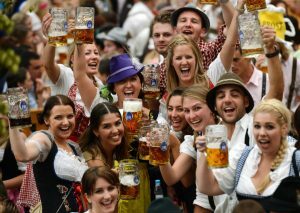 All over the world there are major events and festivals where we can let our hair down and celebrate, creating memories to last a lifetime. Who wouldn’t want a piece of that action?